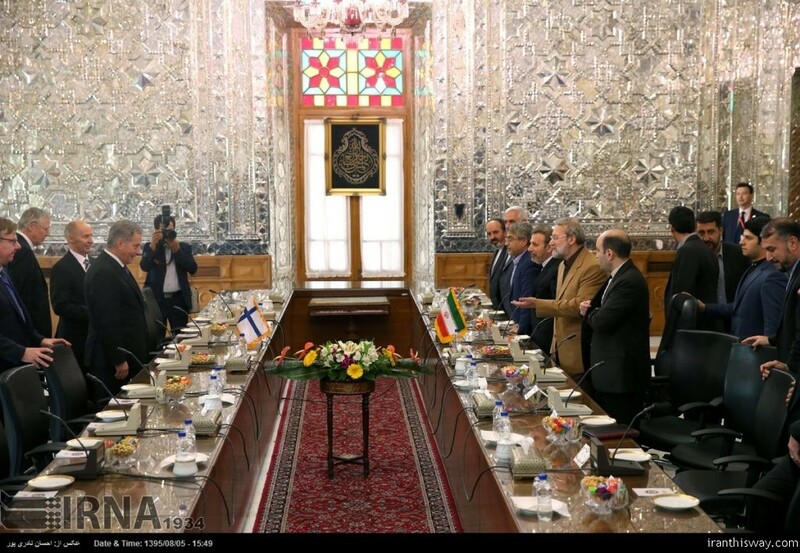 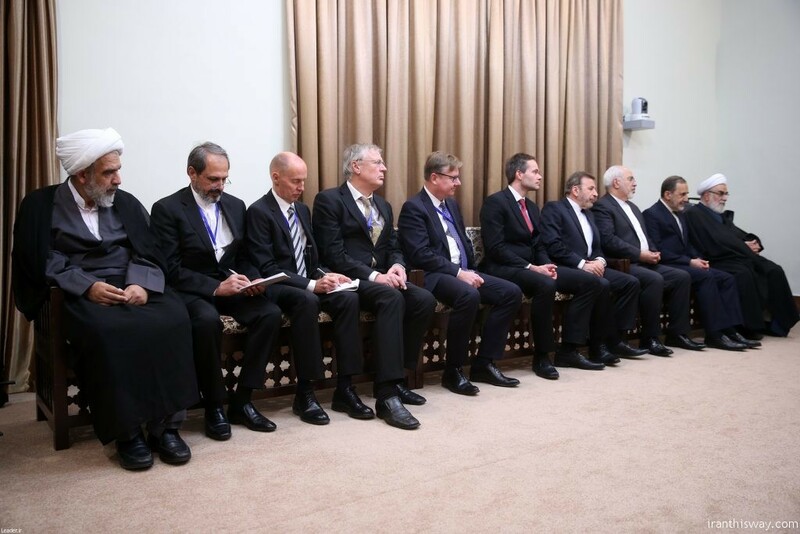 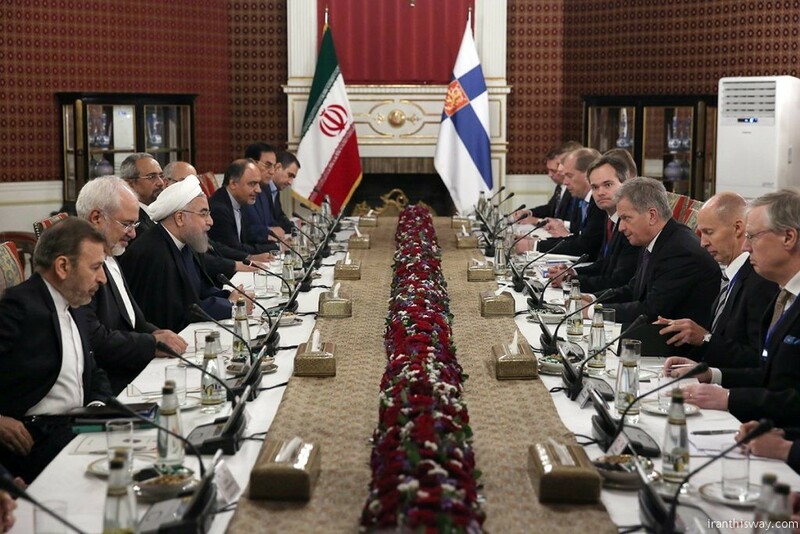 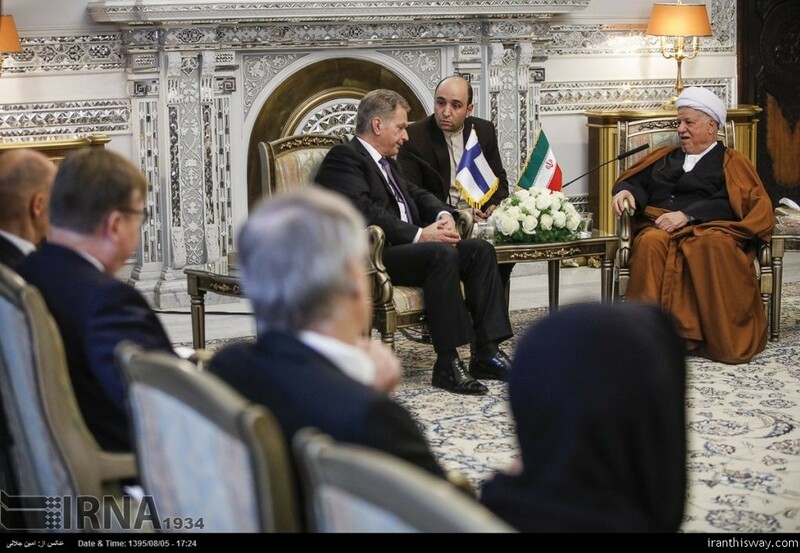 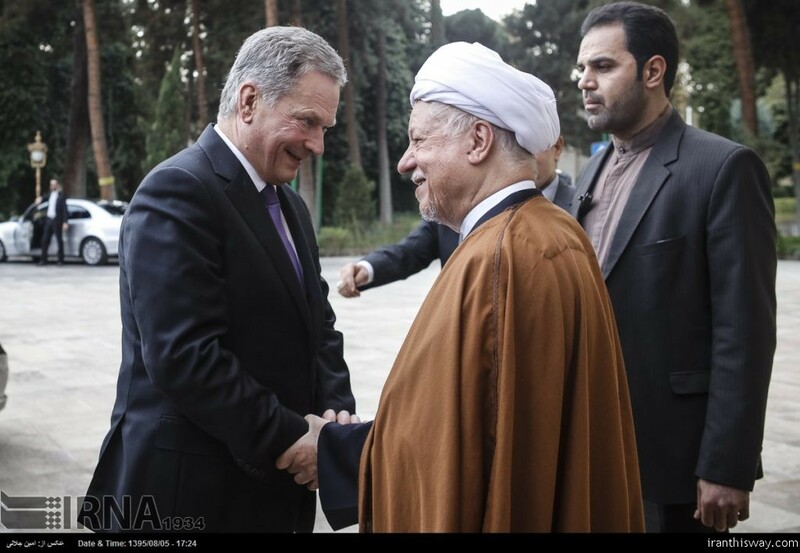 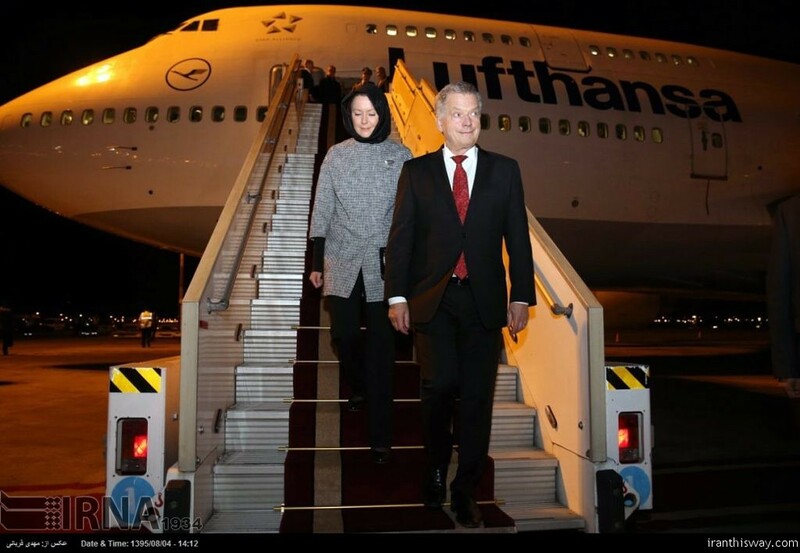 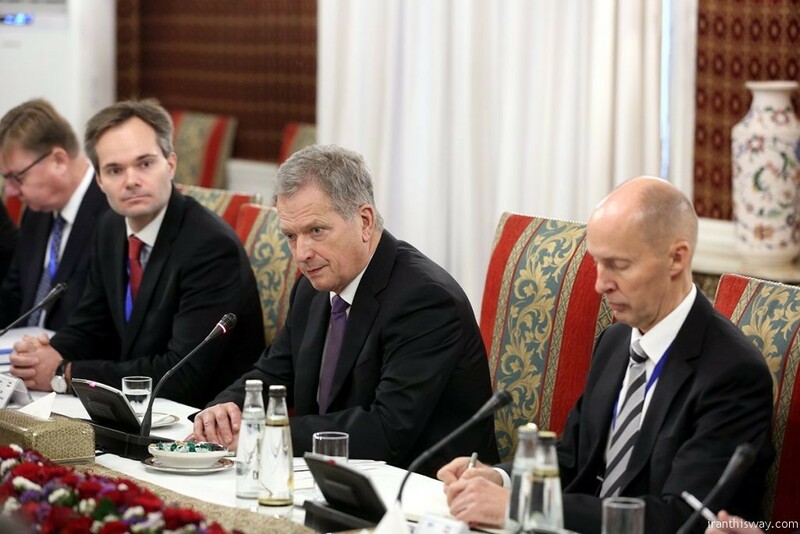 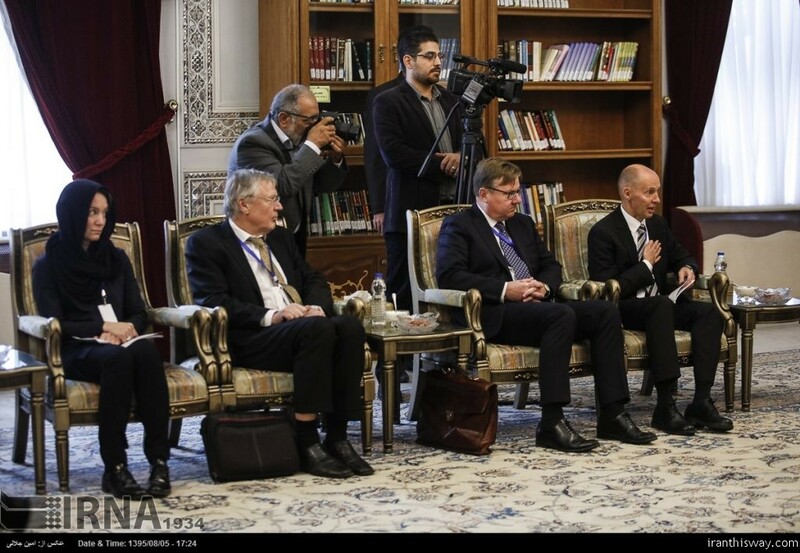 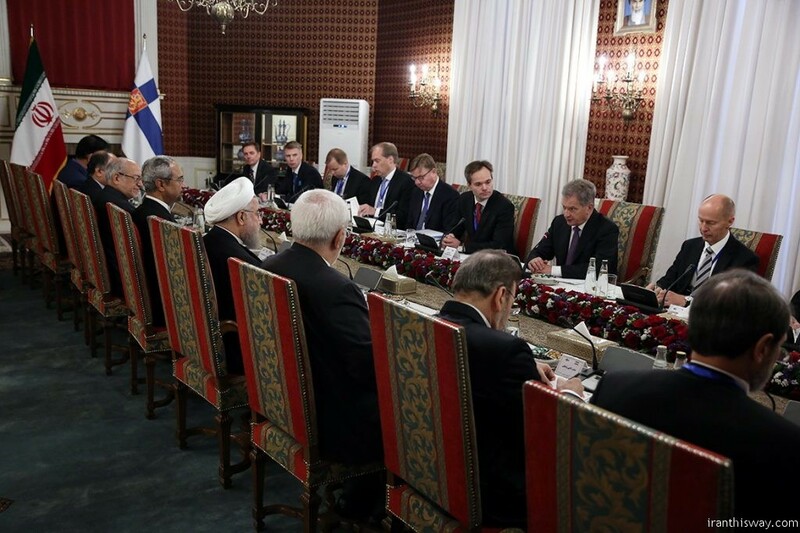 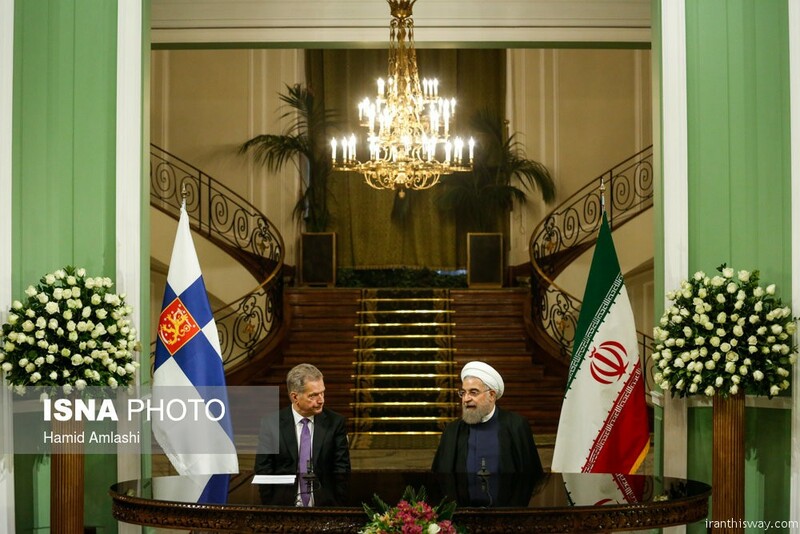 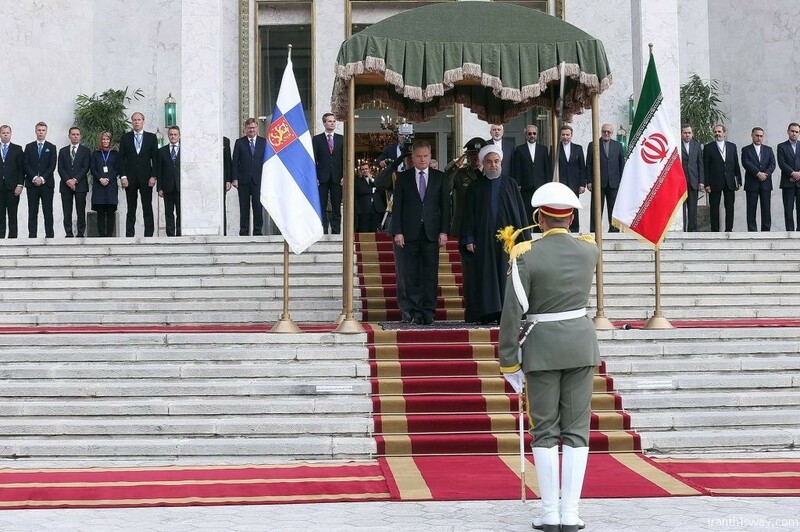 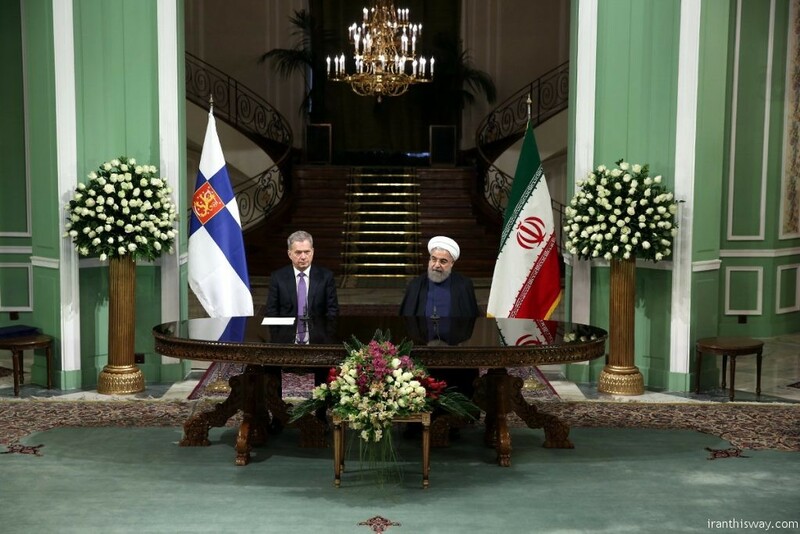 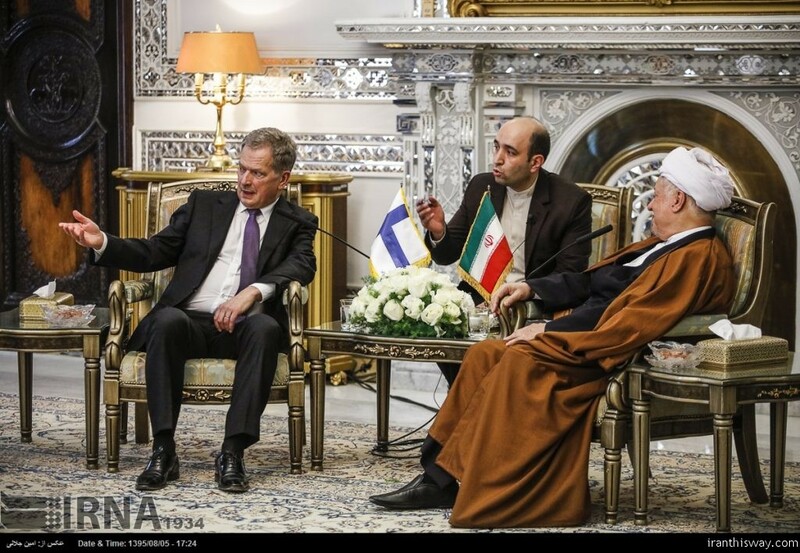 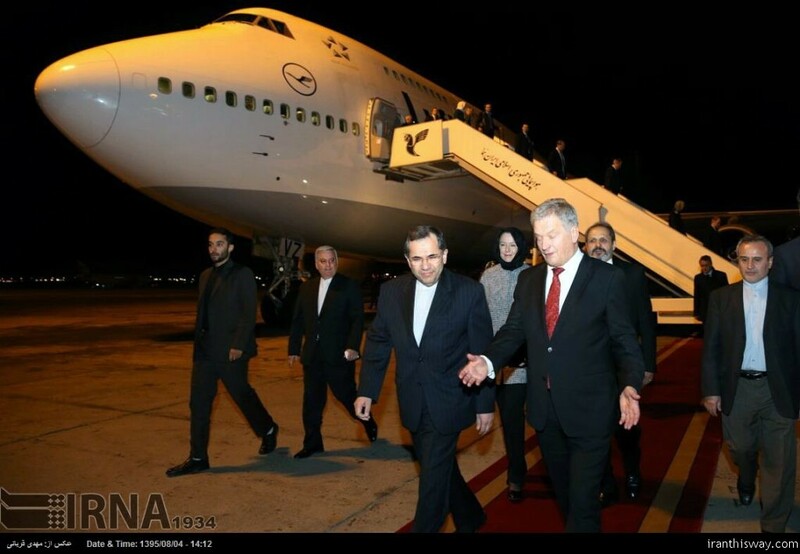 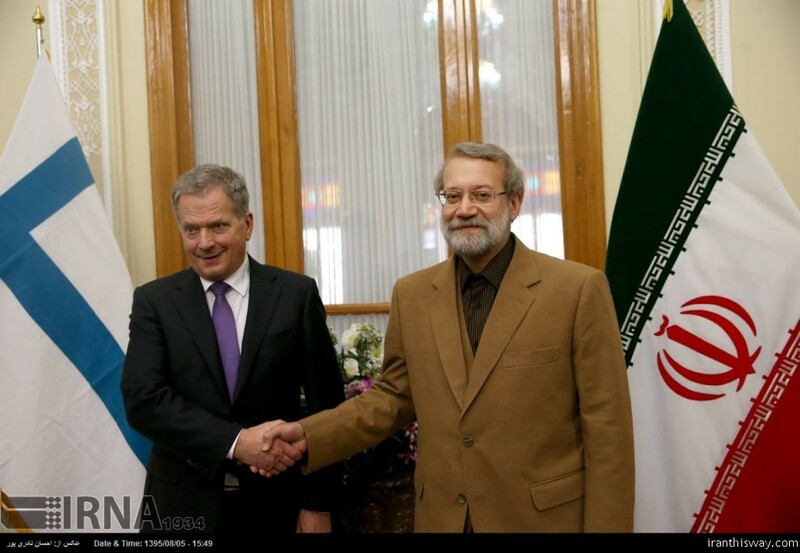 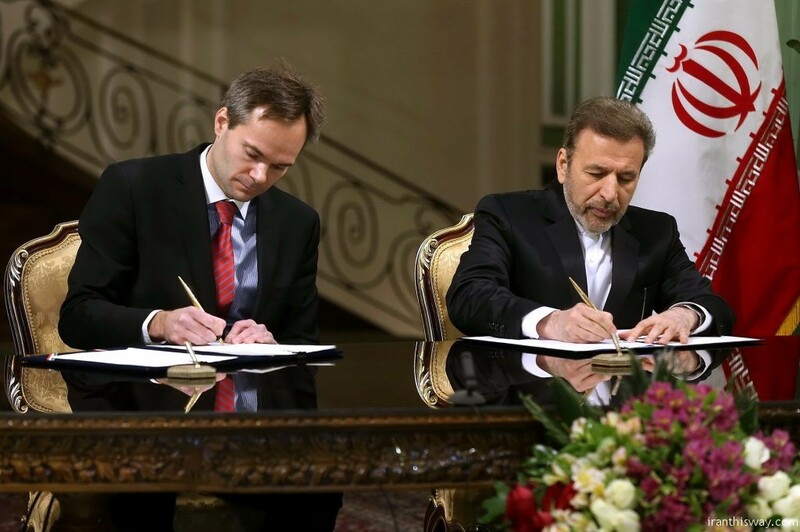 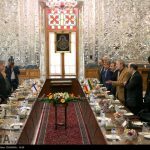 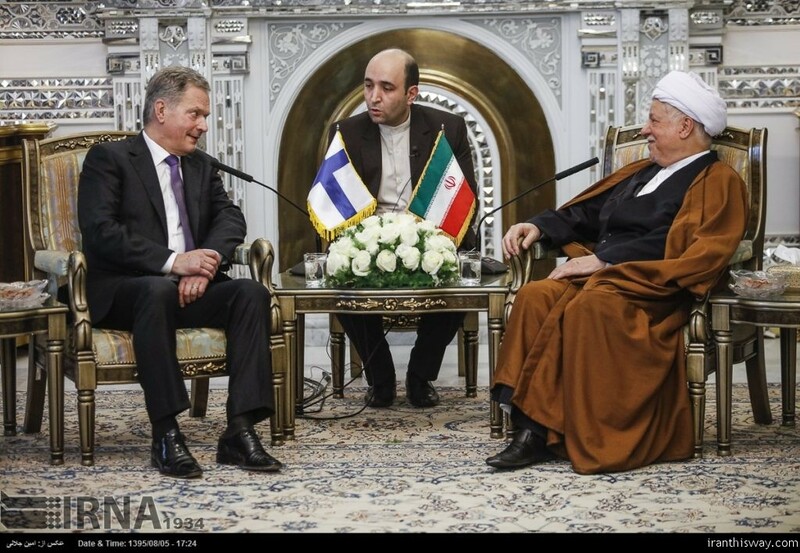 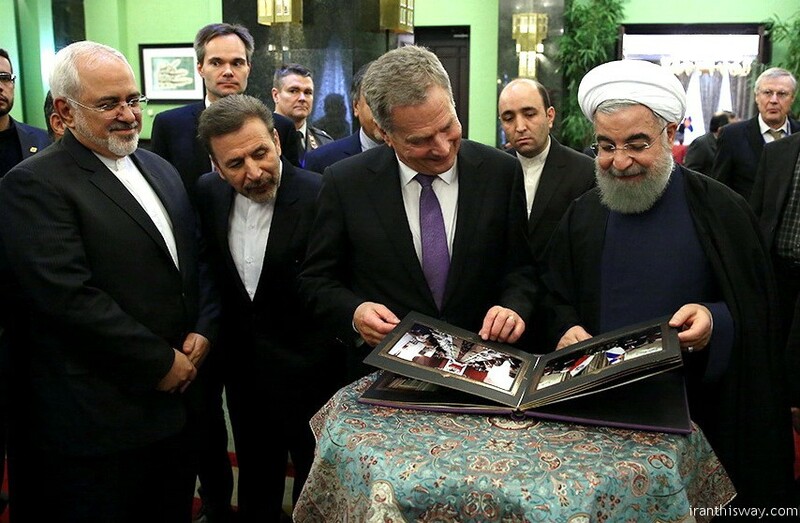 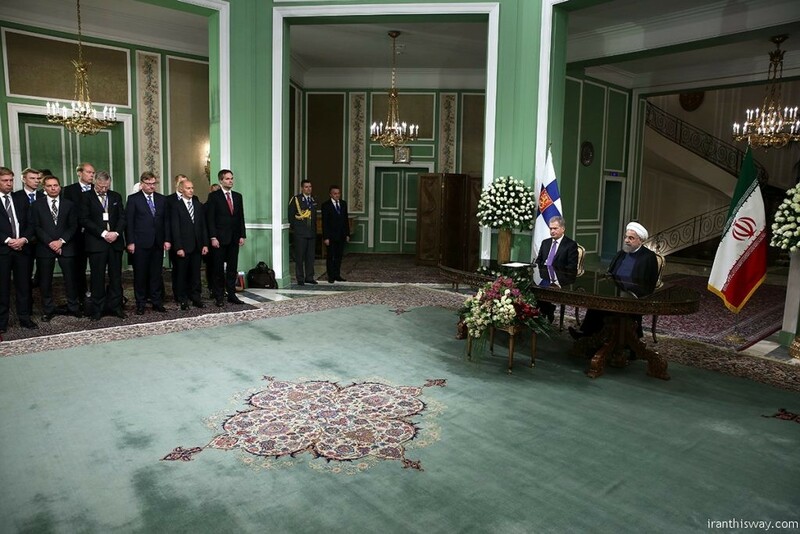 Finland President in Tehran+Photo - IRAN This Way: Become familiar with Iranian lifestyle! 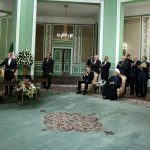 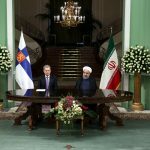 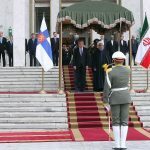 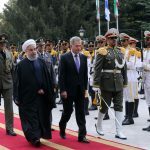 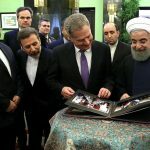 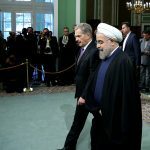 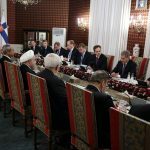 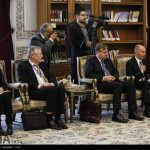 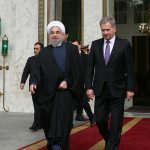 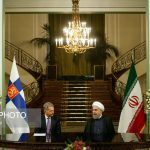 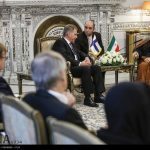 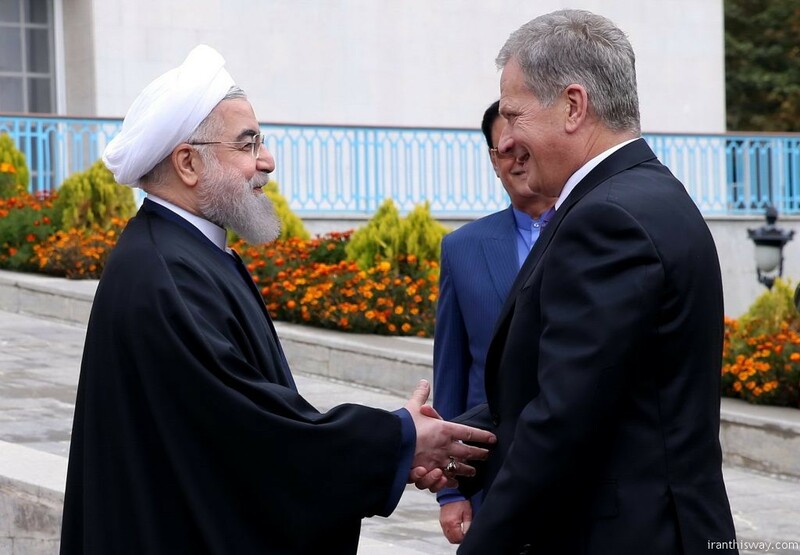 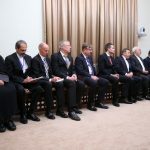 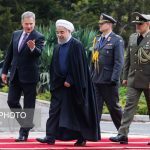 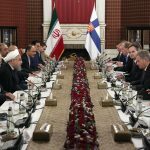 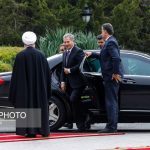 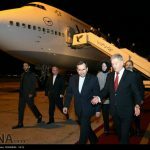 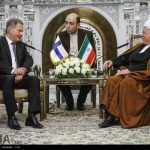 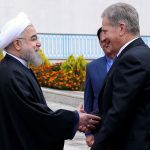 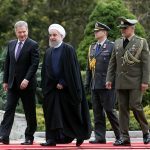 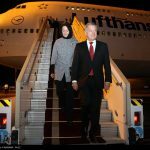 The Finnish president arrived in the Iranian capital on Tuesday heading a political and economic delegation for talks with top-ranking Iranian officials. 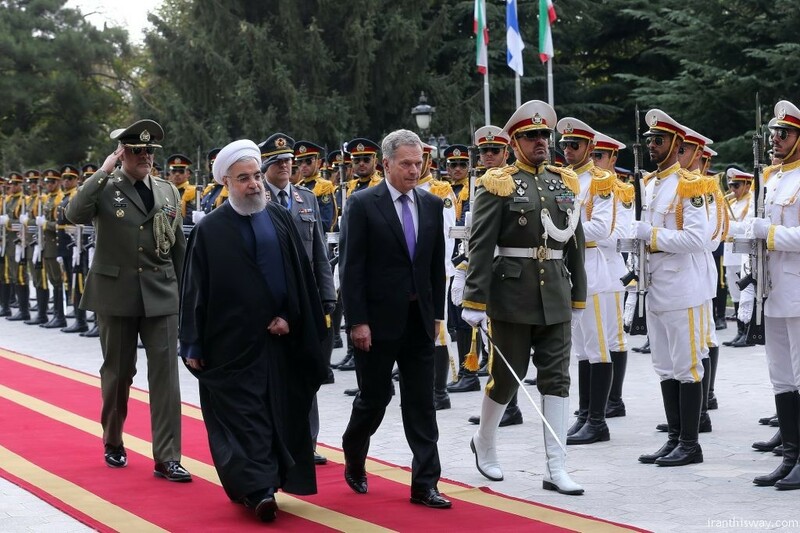 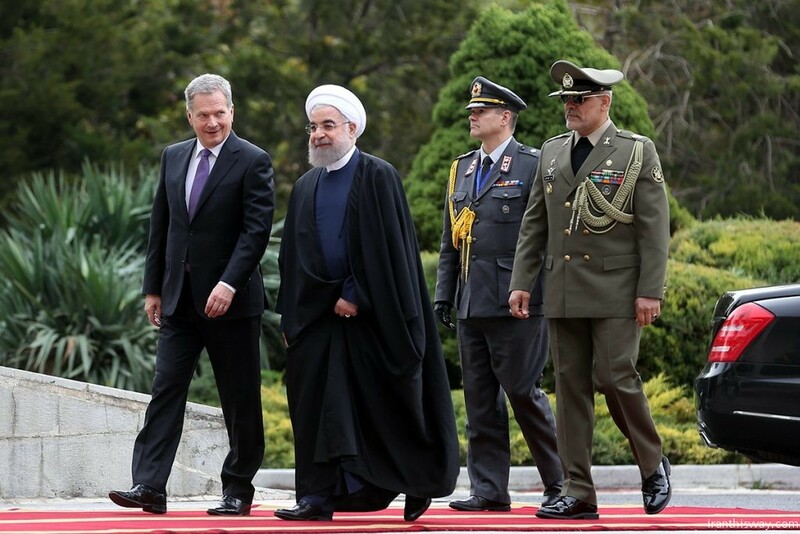 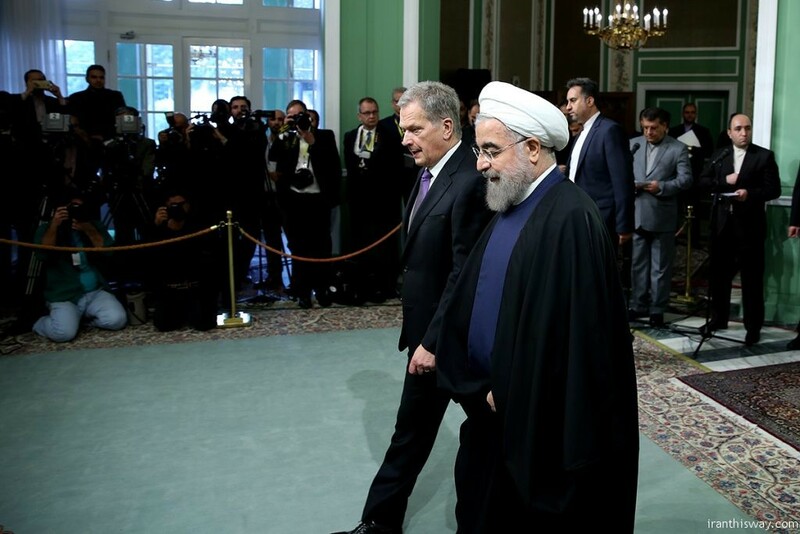 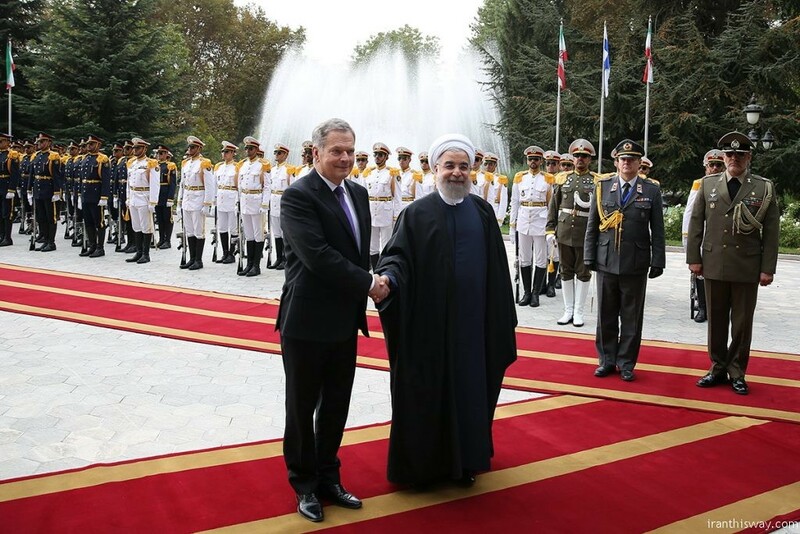 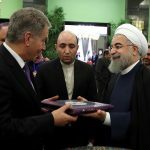 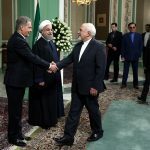 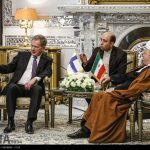 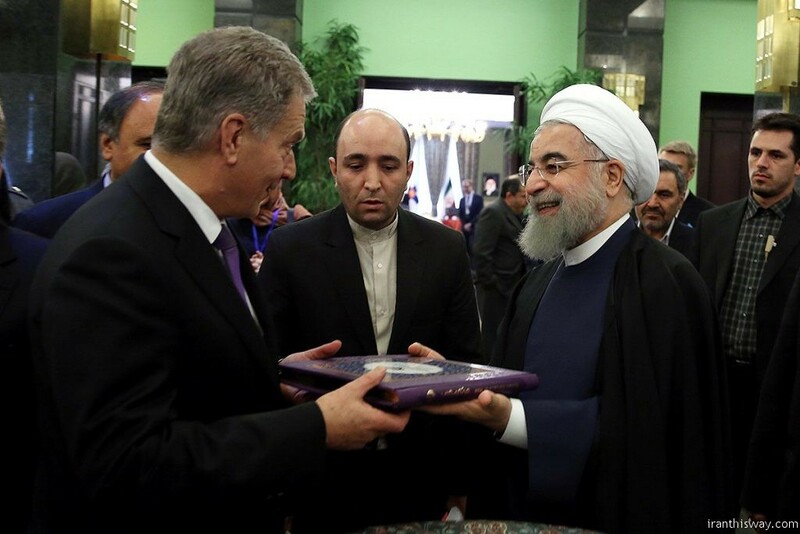 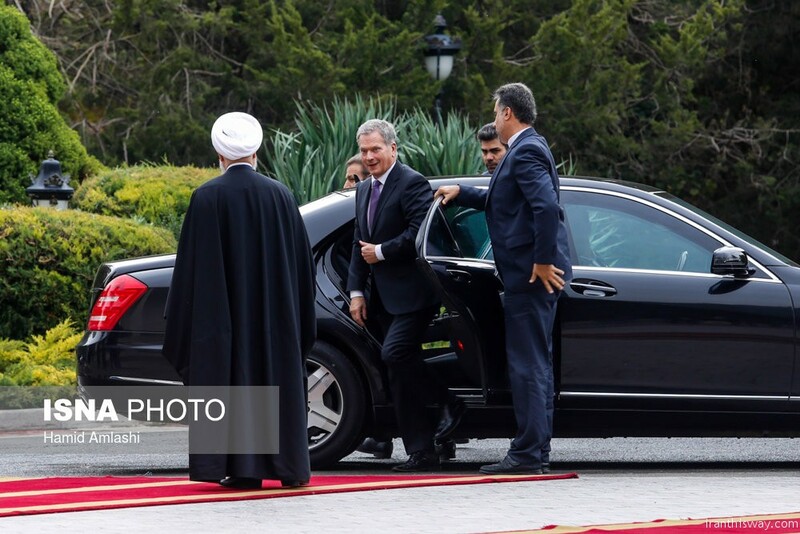 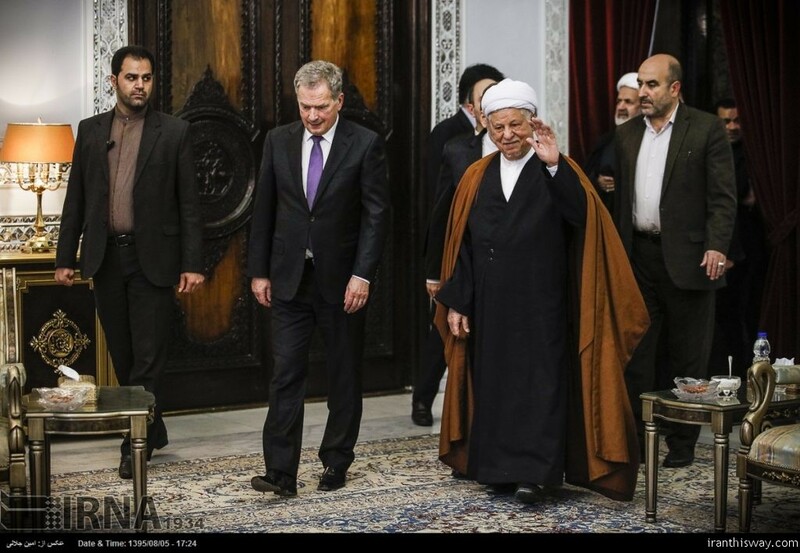 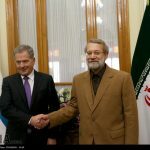 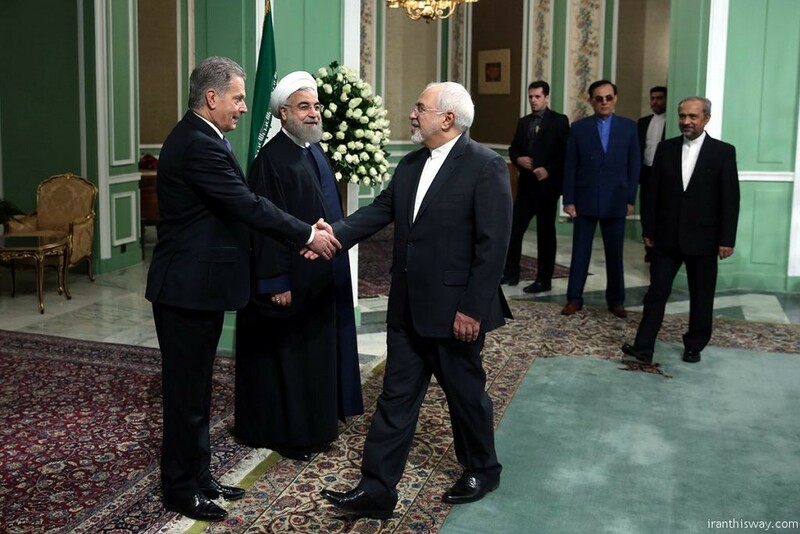 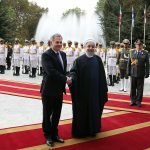 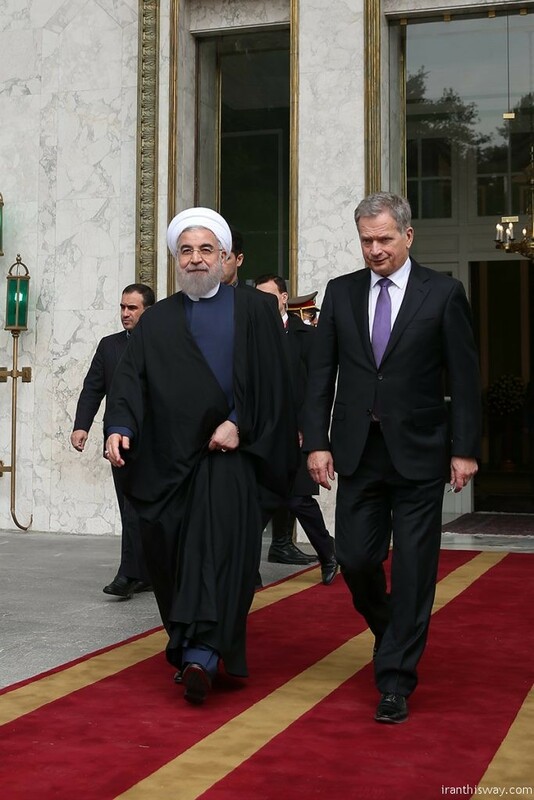 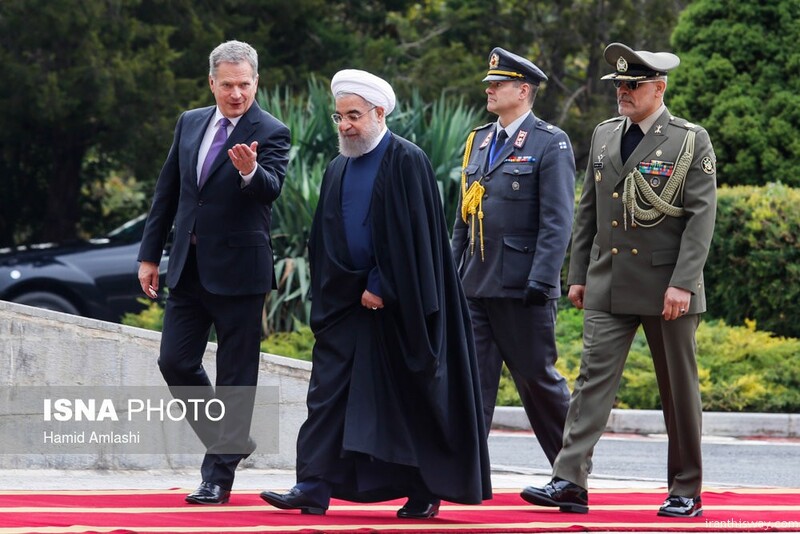 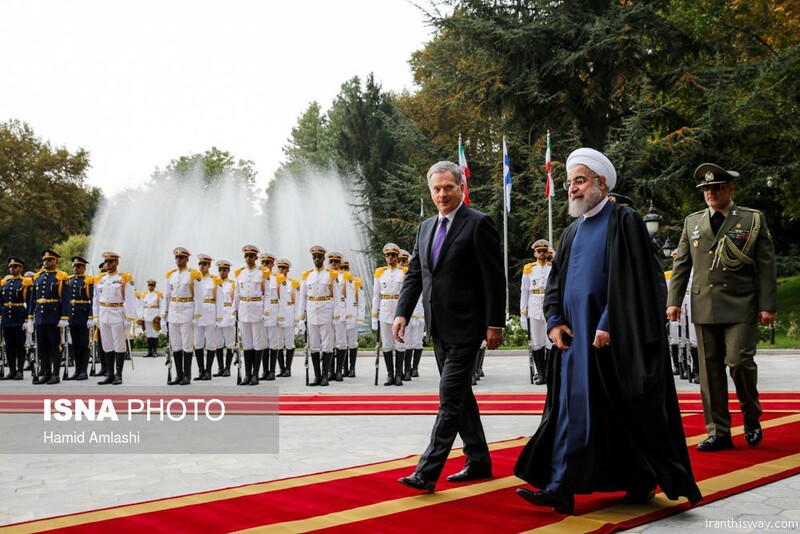 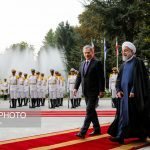 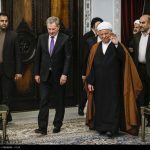 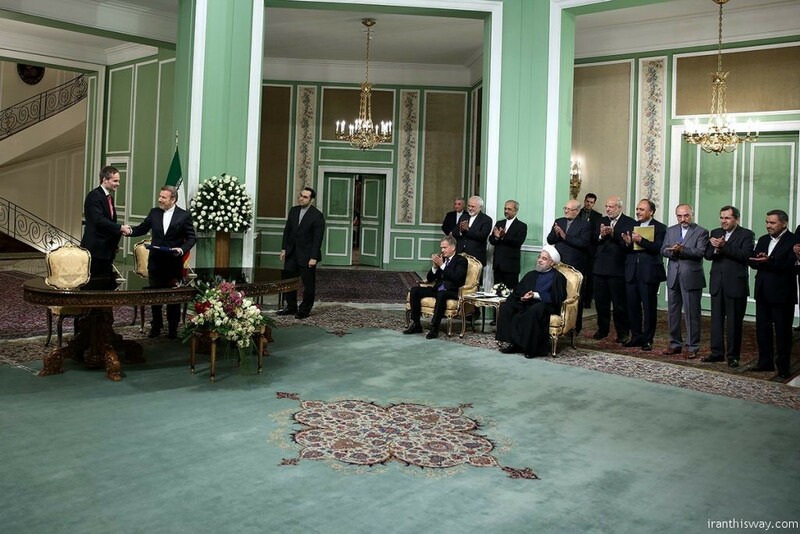 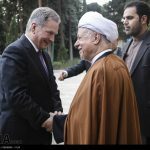 Sauli Niinistö was accorded warm welcome by his Iranian counterpart Hassan Rouhani at Tehran’s Sa’dabad cultural and historical complex on Wednesday 26 October 2016. 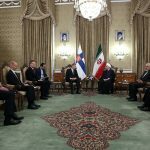 The two presidents discussed issues of mutual interest, as well as multilateral issues and expansion of bilateral economic relations. 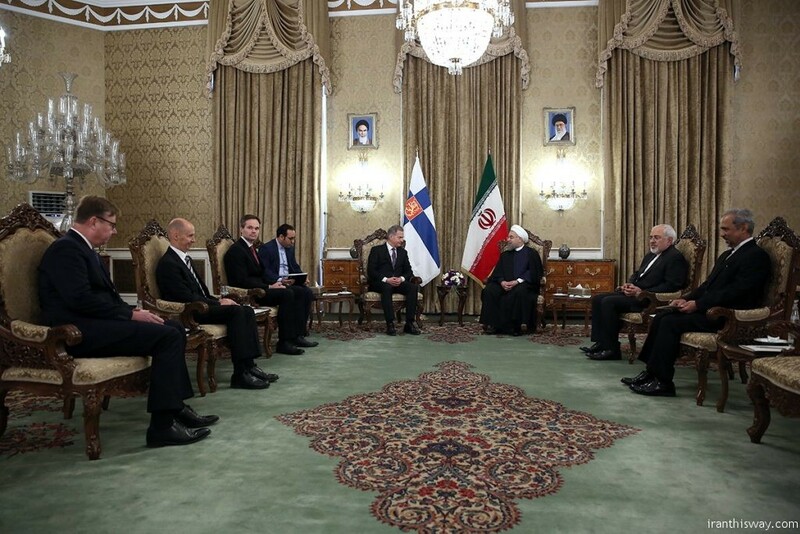 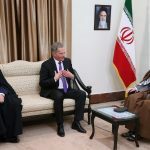 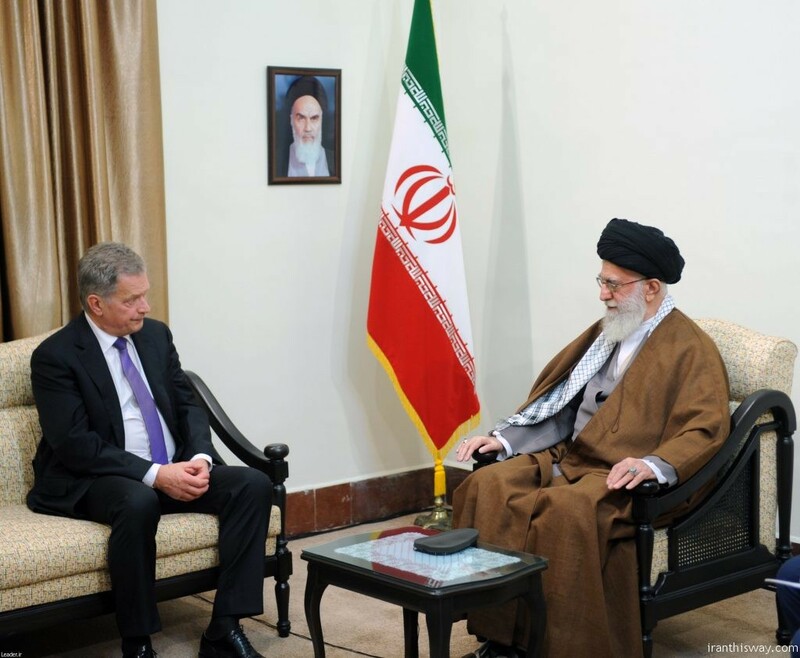 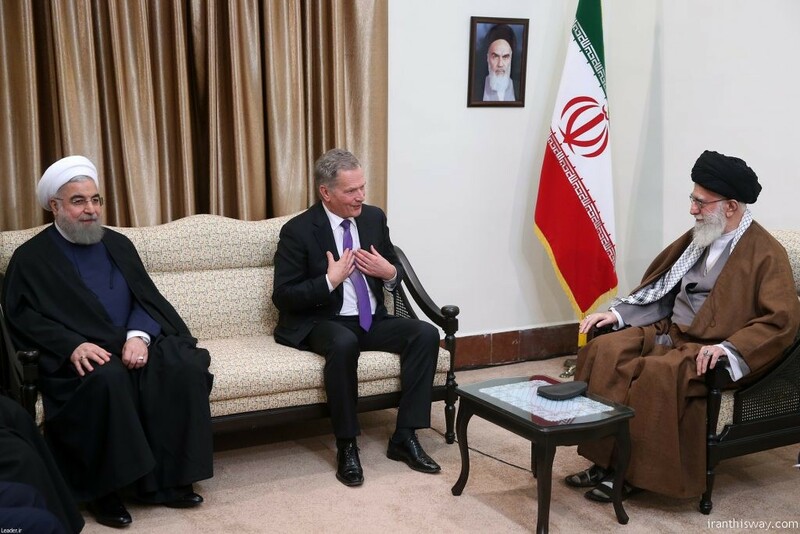 The Finnish president also met with Supreme Leader of the Islamic Revolution Ayatollah Seyyed Ali Khamenei, Ayatollah Hashemi Rafsanjani Chairman of the Assembly of Expert and Majlis (parliament) Speaker Ali Larijani.